Living and entertaining has changed over time highlighting common trends, however private and public spaces are specific to every city and they differ in the way they interact. Every city speaks through its architecture history as well as its inhabitants. 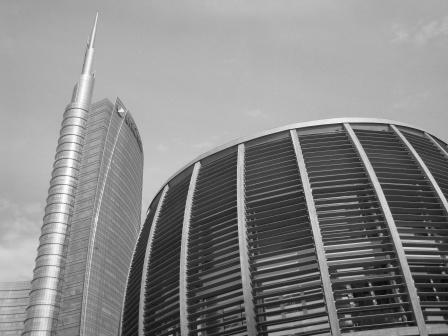 Our expert will guide you through the works of Michele De Lucchi, to understand why Milan, the productive and financial centre of Italy, has fallen in love with his style. Explore the relation between industrial and public spaces, between the private and the public eye, by walking into De Lucchi’s creations and the ones of his masters.